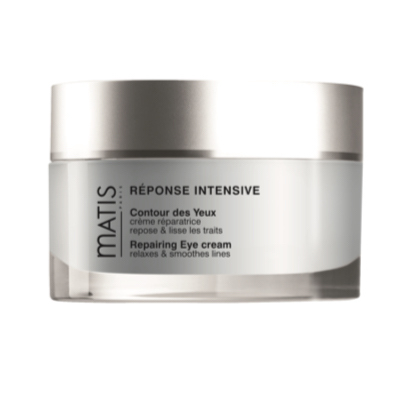 An overall treatment to reduce the signs of age on the eye contour area. Designed for mature skin, this complete treatment helps to reprogram the cellular activity of the eye contour area to reduce the appearance of puffiness, dark circles, fine lines and wrinkles. Its fine texture is very comfortable.